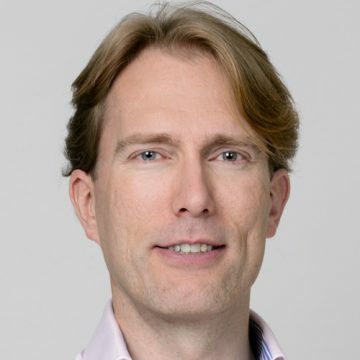 Joep is an experienced manager in the E-Commerce & Media space. Over the years he has been responsible for leading teams in US, Europe and APAC and lived in both US and Europe. Previous to Ebay/Marktplaats.nl he worked at top tier management consulting, publishing and consumer electronics companies. Holding degrees in Marketing, Health Science and an MBA. At Marktplaats.nl he is responsible for the B2C E-Commerce & Media activities. With 6,5 million unique visitors a month Marktplaats.nl is the largest E-commerce website in the Netherlands. I believe in exploiting the potential of new technologies to reduce current market inefficiencies, disrupt current competitive landscapes and bring sustainable benefits to consumers. Start-ups are the catalyst to this and I am passionate to help them to make this happen leveraging my network, industry knowledge and experience, but above all through the focus on added value.